Prof. Doris Bergen of the University of Toronto delivers the opening keynote at Lessons and Legacies XIV, held at Claremont McKenna College in Claremont, California. 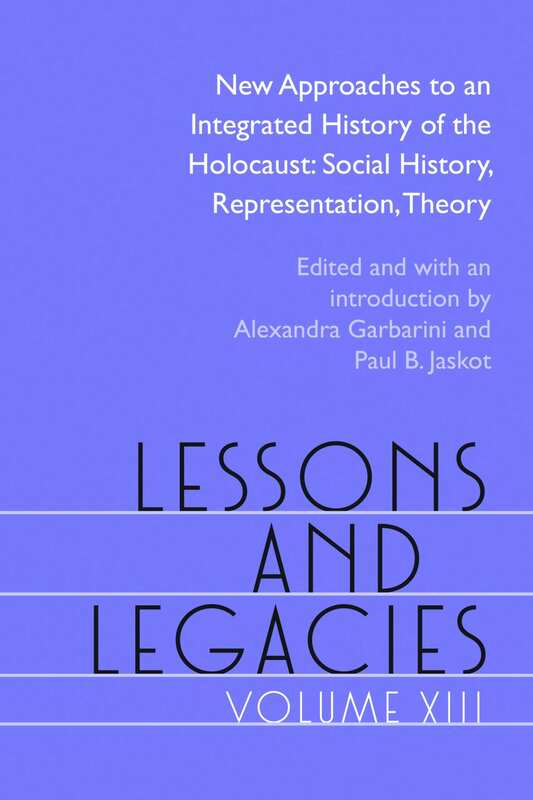 In partnership with host universities, the Holocaust Educational Foundation organizes and sponsors the biannual Lessons & Legacies of the Holocaust Conference, the premier intellectual gathering in Holocaust Studies, which since 1989 has offered scholars the opportunity to present their latest work and interact with colleagues in the field. For information on participating in or attending the next conference, please visit the Lessons and Legacies 2018 page; to learn more about past conferences, and to view past programs, visit the Past Conferences page. For a list of past recipients of the Holocaust Educational Foundation’s Distinguished Achievement Award, visit the Distinguished Achievement Award page.